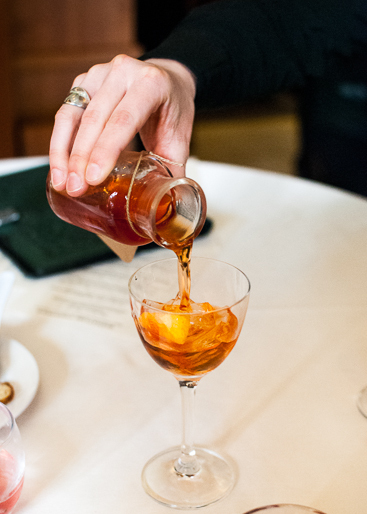 There’s a new cocktail menu at the classy Heathman Hotel…. 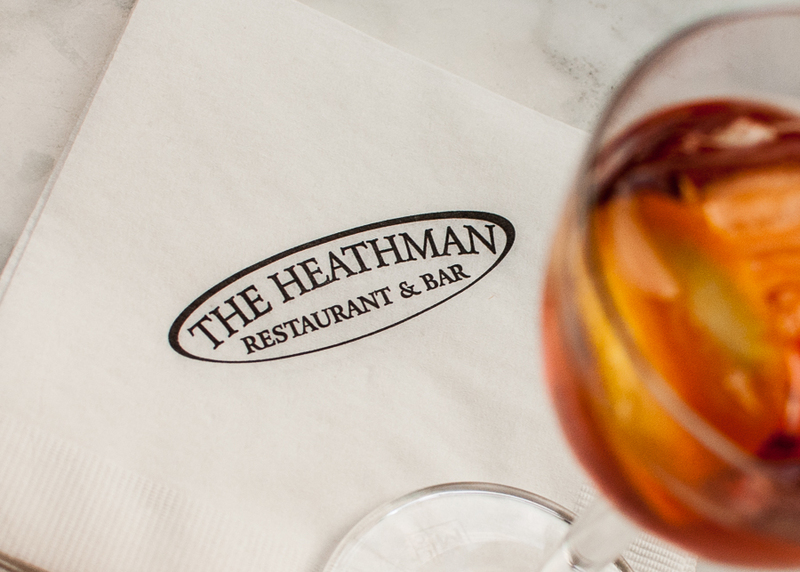 We recently received an invite to preview the new cocktail menu at The Heathman Hotel, you bet we were going! 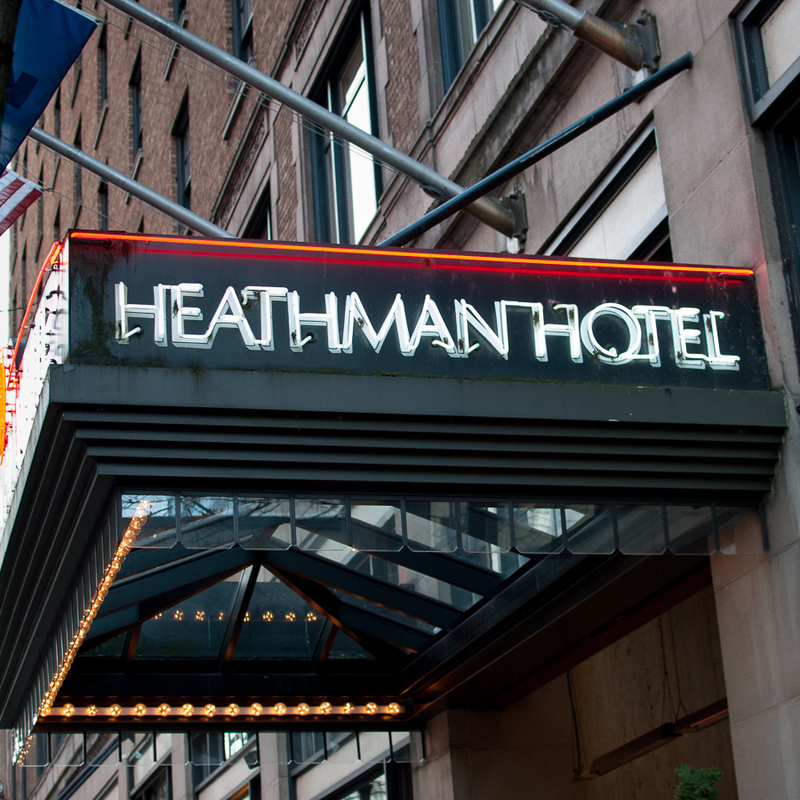 I will sadly admit, as a Portlander born and raised here, I have never set foot in the Heathman Hotel. I’ve been to many other fine hotels in our city, Hotel De Luxe, The Nines, The Benson, but not this one. It is a beauty! Cocktail Chef Kathy Casey is the mixologist behind these wonderful tasty cocktails. 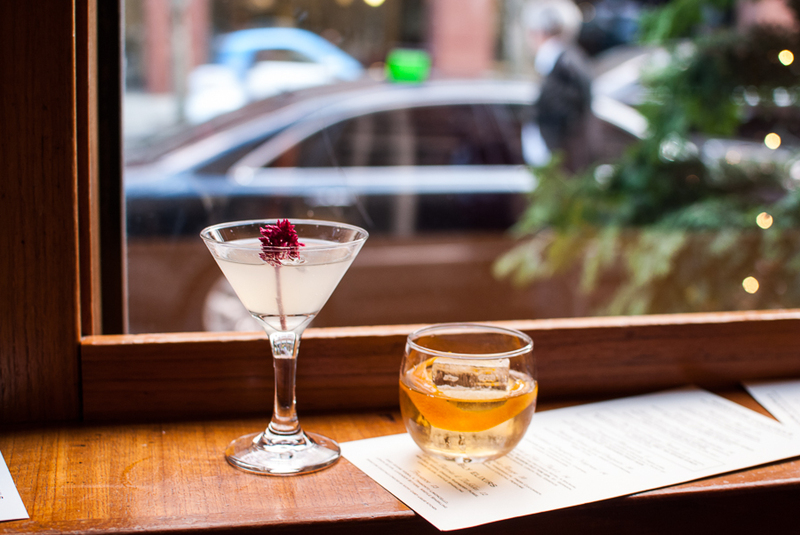 She pulled out all the stops and really delivered some inventive cocktails. 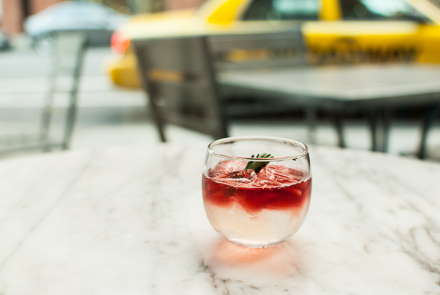 I never once thought to have Pinot Noir in my Margarita! 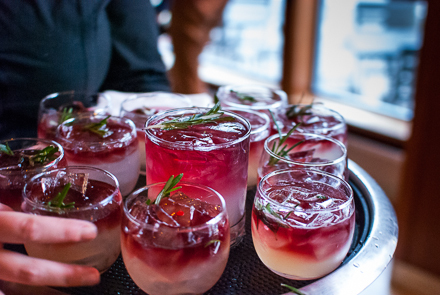 Yes, that’s right, Willamette Valley wine tops off this tasty Vineyard Margarita with fresh rosemary, one of my favorites! I will never look at a regular Margarita in the same way again! 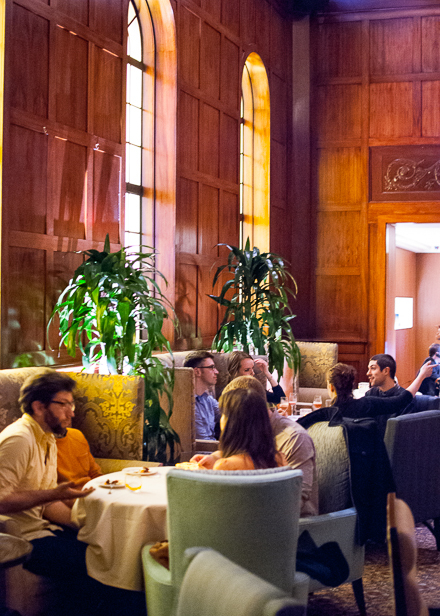 Another favorite among many of the other guests, was the Tea Court Lounge Punch. Presented with beautiful layers, this is a dessert in a glass! 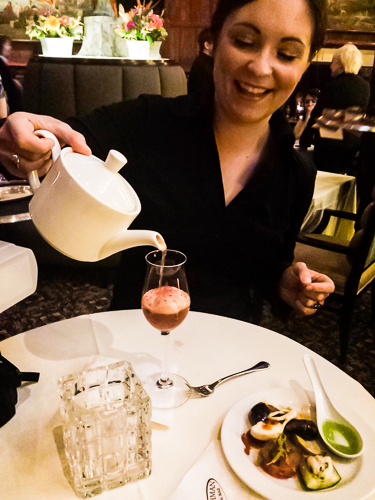 They even pour it from a tea pot, filled with rum, cognac pomegranate, guava, orange and lemon juices, early grey tea spiced syrup and topped off with angostura foam. I had two of these, you know, to make sure it tasted really good! 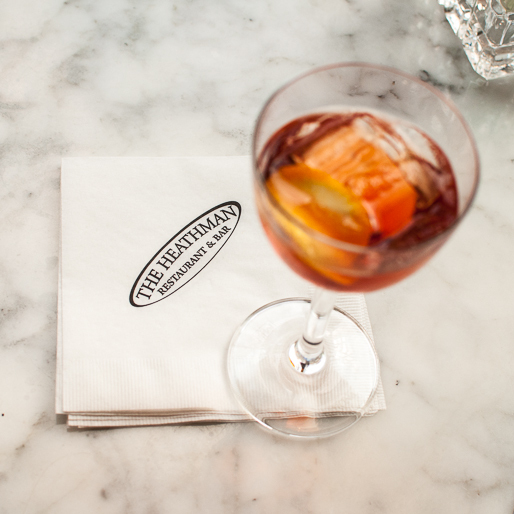 From Negroni’s to Old Fashioneds, they have something for everyone’s palate on the new bar menu. 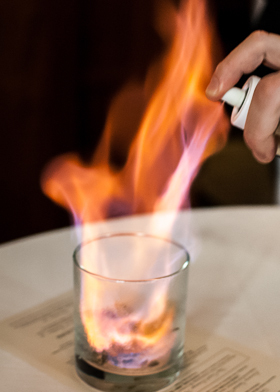 A very cool twist on a Daiquiri, called The Flaming Green Eyed Daiquiri had us entertained at our table. 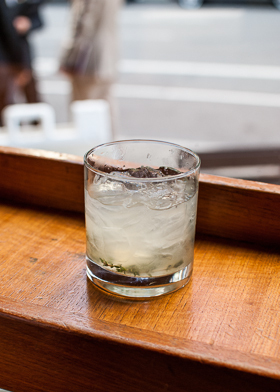 Fresh thyme (our favorite herb) is torched with a spray canister of Green Chartreuse , then is quickly extinguished by a rum and lime elixir. That was the best Daiquiri I have ever tasted! 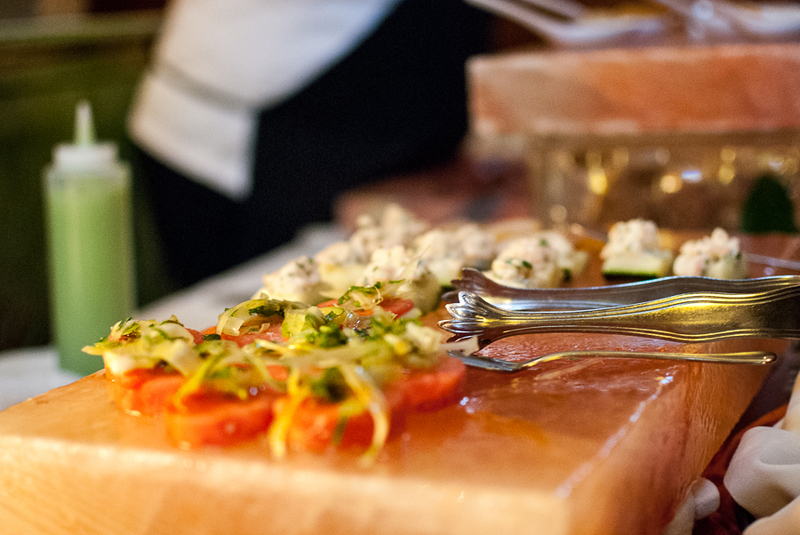 We also noshed on tasty bites by executive Chef Michael Stanton. 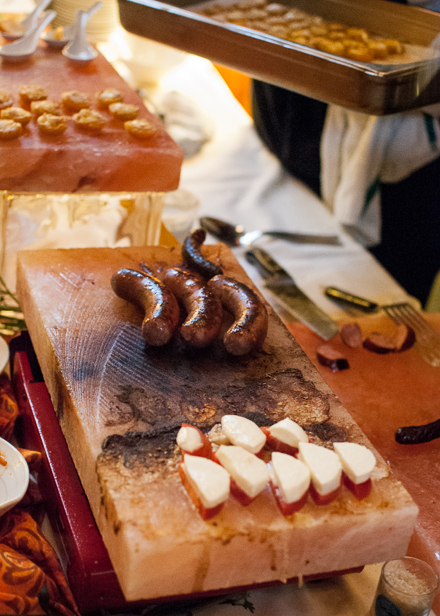 Little bites such as duck confit and meat cooked over a large salt block. I could only imagine what the regular menu must taste like! The tasty bites and cocktails kept coming and coming! We were spoiled and pampered for sure. 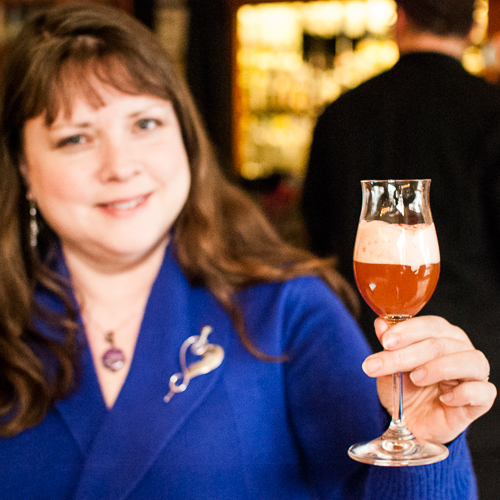 Many of our blogger/photog friends were also indulging in the libations and tasty bites…here are their reviews of this great event, Cheers! 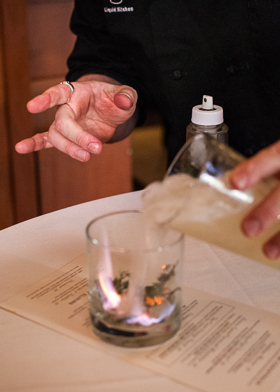 Love the photos you captured of the Vineyard Margaritas and the exciting flame of the thyme for the daiquiri! Makes me want both those drinks now! Glad you enjoyed the cocktails; love your post! Thank you! Fun photos guys! I loved the first shot. Thanks for the link as well.